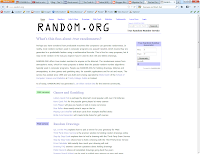 The Jen Chronicles - Relaxed Hair : Nexxus Giveaway Winner! Ashley Monique @ Ashley the Fashion Guru! Congratulations hun! Please visit her blog she has some awesome style and make-up information! *The winner was chosen by numbering the comments that were entered (excluding my comment, there were 7 that entered) under the blog entry for the giveaway. 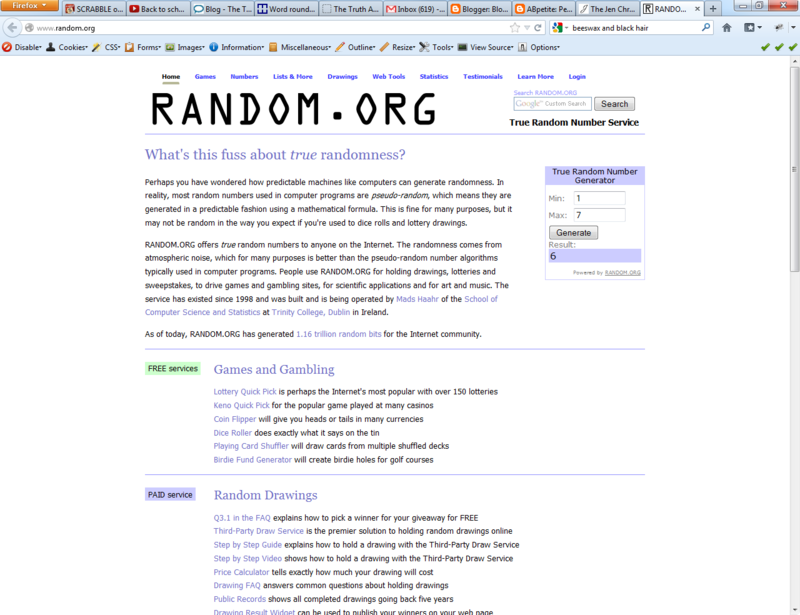 The winner was chosen using random.org earlier today. Thank you to all of the lovely ladies who entered and a special thanks to my new subscribers ♥! You guys are all amazing :). I will be having another giveaway and lots more hair fun coming up soon!